Scott Neuffer—author of Range of Light and Scars of the New Order—is a writer, journalist, poet, and musician who lives in Nevada with his family. 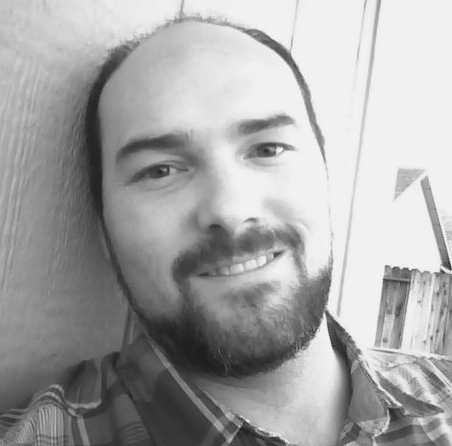 His work has appeared in Nevada Magazine, Foreword Reviews, Underground Voices, Construction Literary Magazine, Shelf Awareness, Entropy Magazine, Wilderness House Literary Review, Gone Lawn, and elsewhere. He’s also the founder and editor of the literary journal Trampset. His indie rock music is available on Apple Music and Spotify. Sign up now to receive information about Scott Neuffer, including news and special offers.